The dawn, like a silent alarm, announces the new day. As the bashful sun peeks above the horizon, giant shadows are cast across the still waters of Lake Truman. 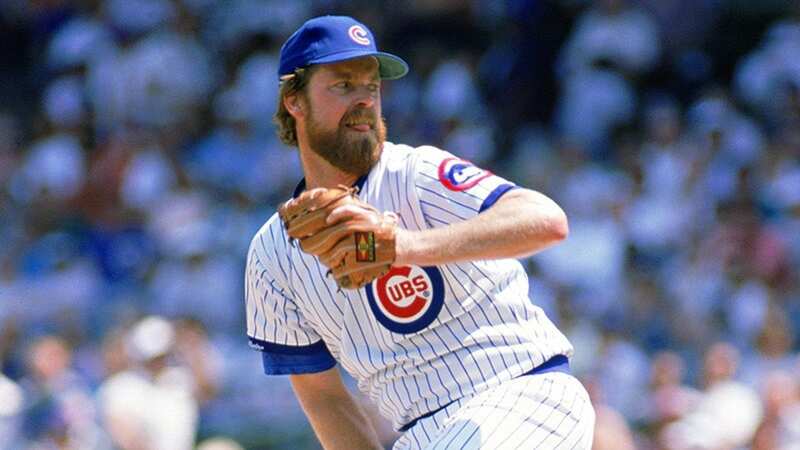 Rick Sutcliffe admires the beauty of that Missouri morning and unconsciously locks it away for later enjoyment. 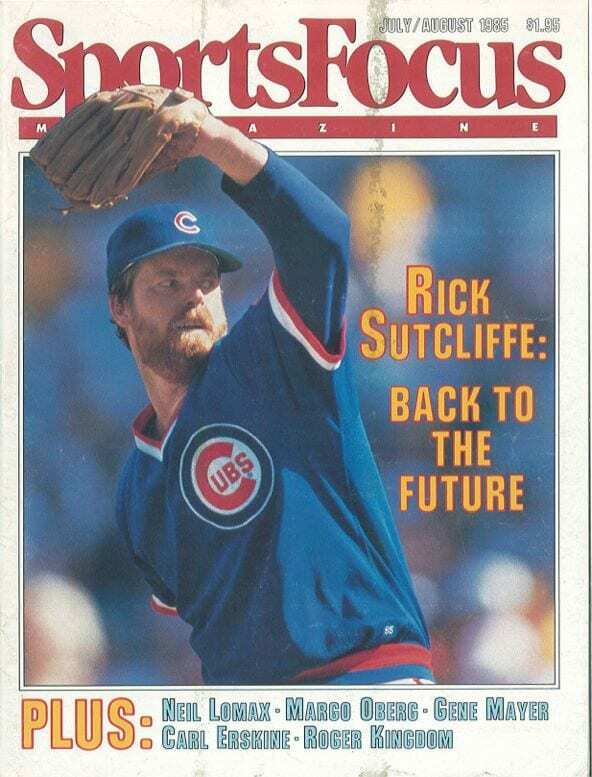 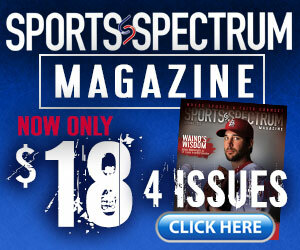 Click HERE to read the remainder of our story former Major League Baseball pitcher Rick Sutcliffe in our July/August 1985 issue, when Sports Spectrum was called Sports Focus.